Regency means quality in every way. Their fireplaces are created and built in a world-class manufacturing facility focused on getting every detail just right. 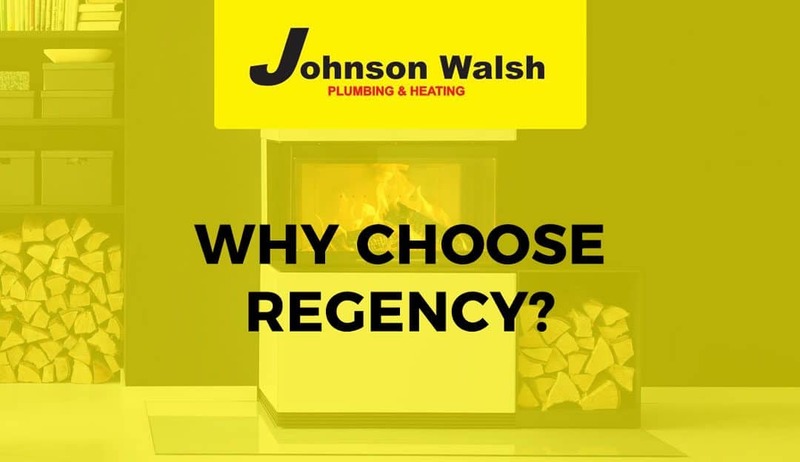 Regency’s legacy as a world leader in the design and manufacture of fireplace products reflects their commitment to building high quality, high-value products. Their focus on quality and continual improvement has advanced them from a one employee operation in 1979, into the second largest hearth manufacturer in the world! If you were thinking about upgrading your fireplace, there is no time like now! Reduce drafts and increase efficiency in your home. Improve the value and aesthetics of your home. With winter quickly creeping up on us, be prepared with a nice warm fire for your family and friends to enjoy. What’s better than enjoying a warm fire on a cold winter’s day? An exceptional fire, custom elegance, and controllable heat are just a few reasons to make a Regency fire part of your family. The essence of each and every Regency fireplace is the unique flame. With its dancing flames and glowing embers, realistic logs or Horizon burners with glistening firebeads or crystals, your Regency fire is unique and spectacular. Enjoy more peace of mind, fewer service calls, and lower installation costs thanks to their easy to install fireplaces built to last a lifetime. When you purchase a Regency, you own an award winning product designed for great looks, ease of use and superb performance. Quality is engineered into every component, from the heavy duty steel firebox to intricate laser cut decorative accents. Each Regency fireplace is backed by the most comprehensive warranty program in the industry.